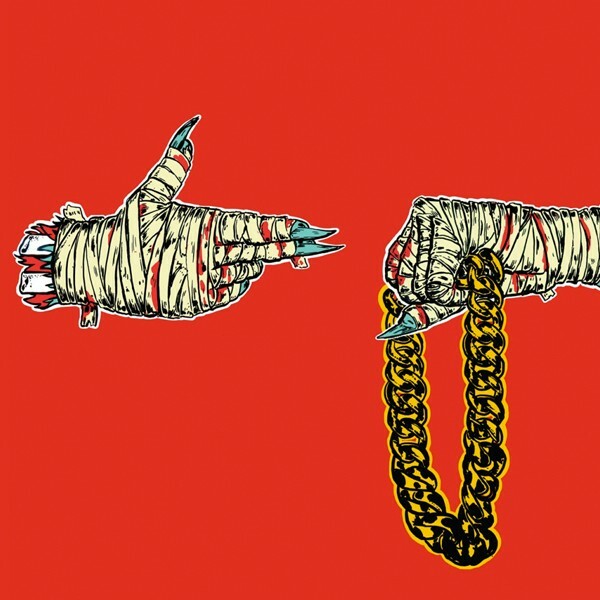 Duo El-P and Killer Mike build anticipation for their upcoming collaboration, an album entitled Run the Jewels, which will be out on Fool’s Gold later this month. They have released a stream of a new track featuring Big Boi. 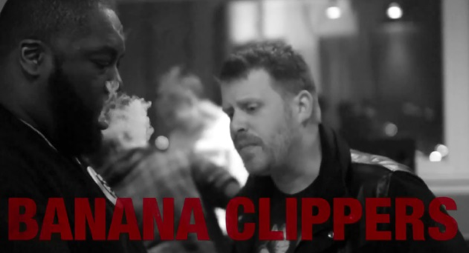 It’s called “Banana Clipper” and can be heard on Soundcloud. The duo already stoked the fires of excitement a few weeks ago when they released another track off the album called “Get It,” but if that didn’t catch your attention, “Banana Clipper” will surely get you listening. And in case you were wondering, the album will be released as a free download if you wish, as well as being available on vinyl. All of this will occur before an epic North American tour this summer. More details to come.